With so many people faced with career uncertainty the need to take control of your own career has never been more important. For the first time, in book format, individuals have the tools to do just that. 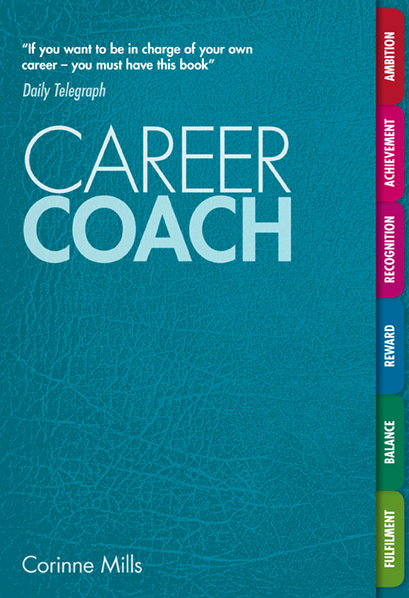 Corinne Mills, Managing Director of the UK’s leading career coaching ompany, based in Chalfont St Peter, Personal Career Management has written a totally new kind of career book, Career Coach. As our working lives become increasingly complex, trying to reconcile our personal career aspirations with the demands of the job market means at some point we will all face change, confusion and opportunities. It can be a very scary and isolating process. 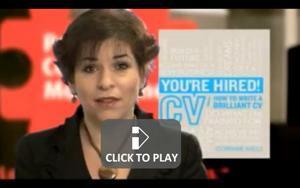 There is so much more to think about than simply writing a CV and applying for new jobs. Corinne Mills has spent the past 8 years building up the country’s top career coaching business. She and her team of coaches have helped thousands of people here and abroad find the job they really want. Now Corinne is using those techniques in her book so that anyone can benefit. 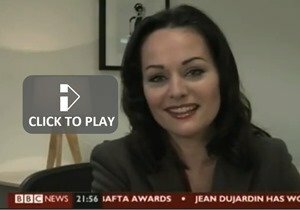 Corinne appears regularly as a careers expert on BBC News, On the Money, The Politics Show, Daybreak and BBC Radio 2 and Radio 5 Live. 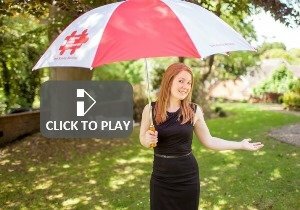 She also provides expert commentary and articles for the Guardian, Financial Times, Telegraph and People Management. Her first book, You’re Hired! How to Write a Brilliant CV, published by Trotman in 2009, became the bestselling CV book in the UK within weeks of launch and has remained there ever since. Personal Career Management was established in 2003 and are the UK’s No.1 provider of career coaching and outplacement services, we have offices in London, Buckinghamshire & Ipswich.